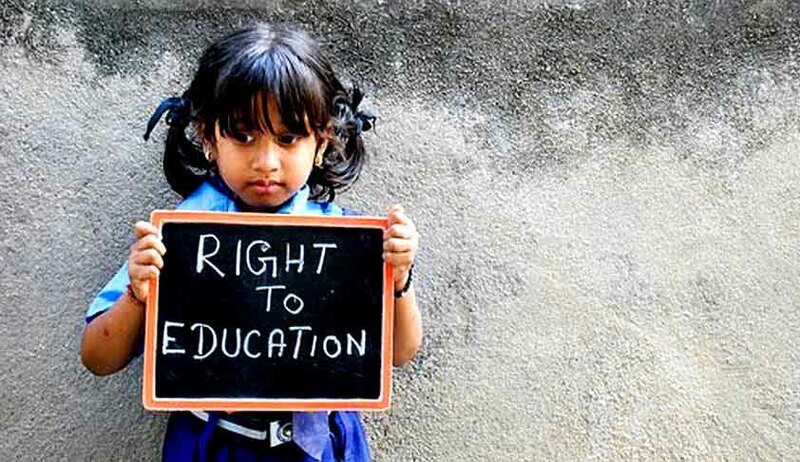 The High Court of Himachal has held that right to free and compulsory education in a neighborhood school envisaged section 3 of the Right to Education Act does not include the right to insist on getting admission in school of one’s choice. The first bench comprising of Chief Justice Mansoor Ahmad Mir and Justice Tarlok Singh Chauhan, dismissing the Writ petitions preferred by parent of a students, held that private unaided recognized School Management has a fundamental right to maximum autonomy in day to day administration including their rights to admit students. In this case, the petitioner’s son was denied the admission to Class III in a neighbouring school on the ground that the child did not make a grade and therefore, could not be selected. The petitioner, contended that school is hardly at a distance of 75 meters from his residence and as per the Right of Children to Free and Compulsory Education Act, 2009, his child has an unfettered right to be admitted in the school and the respondents have no discretion whatsoever to deny him admission. The school contended that the son of the petitioner had competed with the other children who were desirous of being admitted in class 3, but failed to make a grade and therefore, could not granted admission. Object sought to be achieved through Section 3 of the RTE Act, is to effectuate Article 21-A of the Constitution of India, thereby ensuring that a school is available in the neighborhood and free and compulsory education in neighborhood school is available to every child of the age group to which statute applies. But then this provision, in no manner gives a right to the child or parents to pick and choose a particular school, which falls under Section 12 of the Act, except to the extent of the provisions contained in this Section read with Section 2(n) of the Act. If the school is directed to admit the student belonging to non minority, then the same would lead to an invasion of its right guaranteed under Article 19(1)(g) of the Constitution. The private unaided recognized School Management has a fundamental right under the aforesaid Article to maximum autonomy in day to day administration including their rights to admit students. The schools responsibility for free and compulsory education is governed by Section 12 of the Act and sub-section 1(c) thereof provides the extent to which provisions have to be made in favour of the weaker section, disadvantaged group etc., but right to free and compulsory education in a neighborhood school does not include the right to insist on any school of choice under the Act.